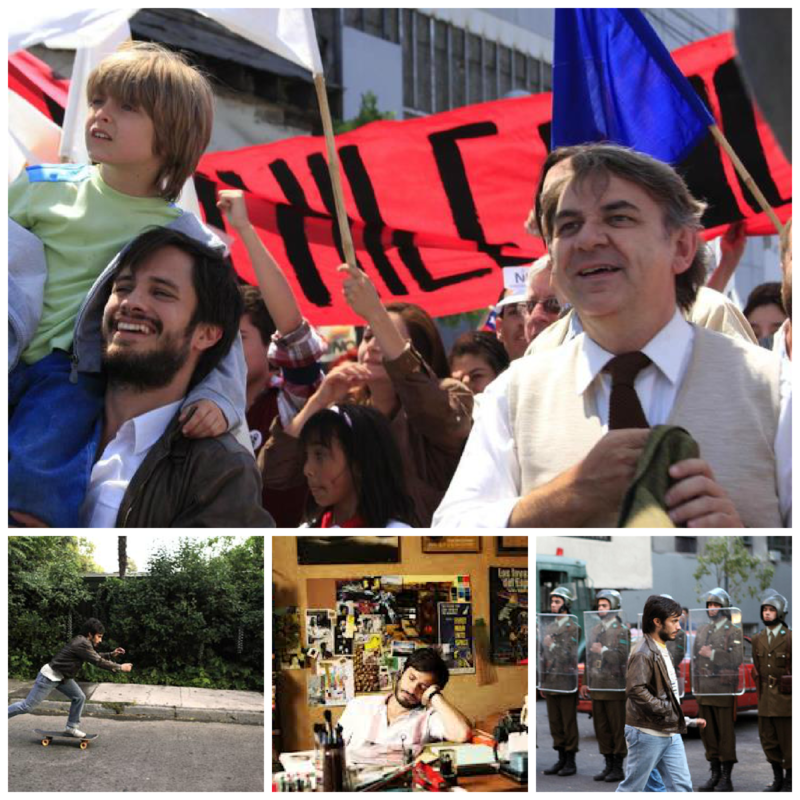 With styling’s taken from cinéma verité documentaries, director Pablo Larrain’s latest effort No takes us to Chile in 1988, where, under international pressure during the last days of the Pinochet regime, there is a national referendum regarding the dictatorship. The proposition: simply vote “Yes” in favor of Pinochet, to keep him in power, or vote “No” to transition to democracy. Each side has 15 minutes of daily air time on the state television network, to make their case. 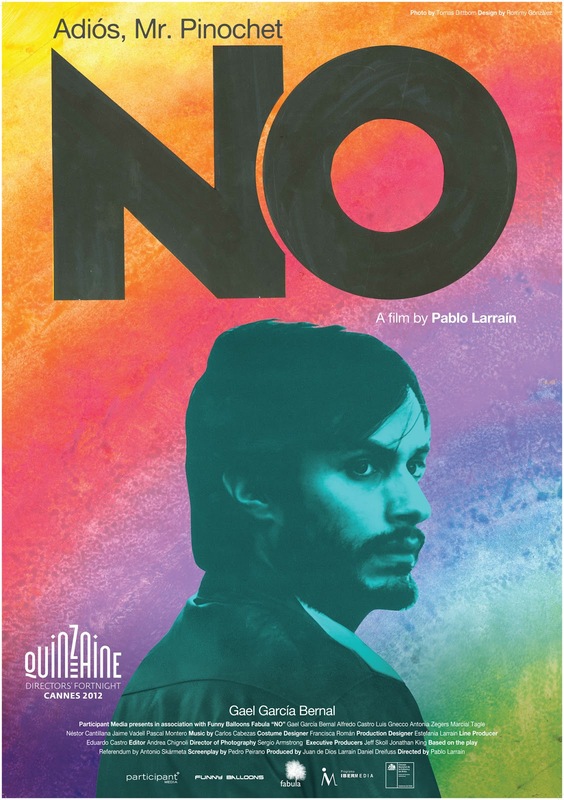 The film is built around René Saavedra (Gael García Bernal), a young creative in the advertising world who is convinced by a family friend to take on the “No” campaign. No highlights the joy of mass political action. 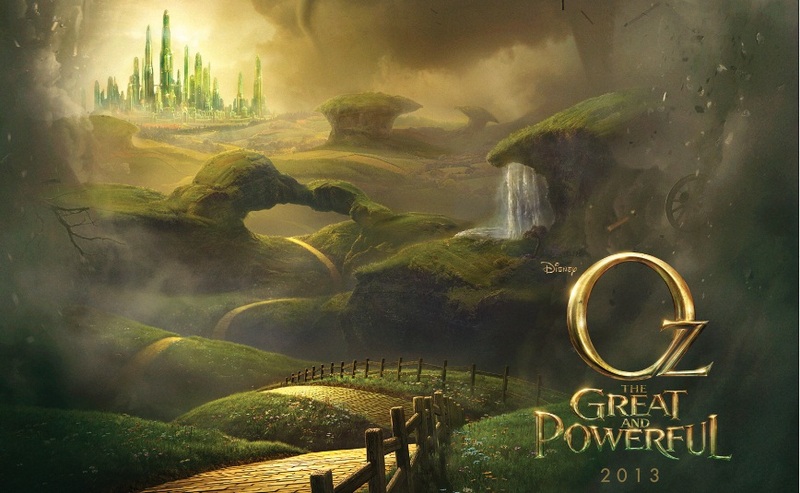 Freedom is thrilling, and the Chileans become excited about it when they are shown the possibilities of a brighter future. The twist here is that advertising, a consumerist art form, is being used as a tool by the socialist and the other left-wing opponents of the regime. This seems counter intuitive but No doesn’t lose sight of the irony. In No the revolution is televised and has commercials. This is the chronicle of a military dictatorship that fell due to an ad campaign—and a chipper one to boot.